In the early centuries of Christianity, thousands sought new insights away from cities and towns. They sought simplicity, solitude, and community in the deserts of Egypt and Syria. 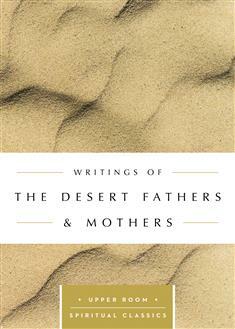 Although these desert dwellers rarely wrote anything, sayings and stories about them began to circulate. This volume offers a collection of rare wisdom and pointed advice, both refreshing and inspiring in its simplicity.